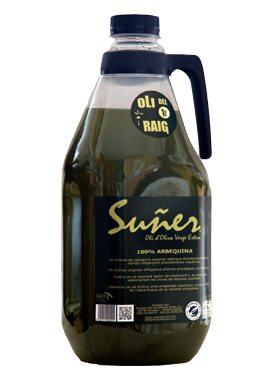 Arbequina olive oil obtained exclusively from olives of this variety of fruity aroma with citrus tones and predominantly sweet taste of excellence and quality greatly appreciated. The Arbequina is characterized by its strong resistance to cold temperatures, reduced its force and low resistance ground limestone. The size of the fruit is between one and two grams, one of the smaller varieties grown in Spain. We recommend using this oil raw for salads, vegetables and pasta. Our extra virgin olive oil thought to be the most demanding tables of restaurants, which offer only the best products to their customers. We also found the package in elegant dark glass bottle or plastic that protects the oil lamp and preserved all the qualities. The container can not be refilled, adapting well to the current regulation of the sector. Oil delicatessen. We invite you to know our gourmet oil mono varietal extra virgin unfiltered, packaging canned liter, which dazzle your best dishes. The production of our oil Arbequina is kept to the smallest detail by our staff fully qualified and the latest technologies pressing. Arbequina oil for the best tables. 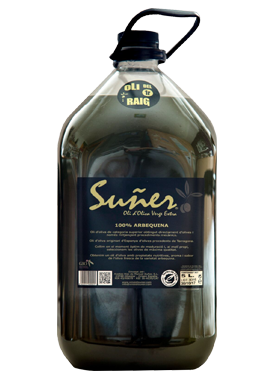 This oil is obtained solely from olives of this variety. 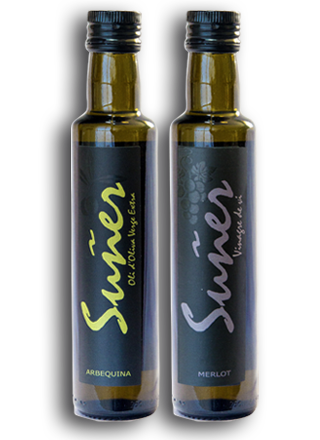 Fruity olive oil with citric aromas, predominated by a sweet taste of an excellence and quality much appreciated. Good equilibrium on the palate without spiciness, bitterness or harshness. It leaves a smooth lingering taste of almonds. Recommended use: fresh on salads, vegetables or pasta. 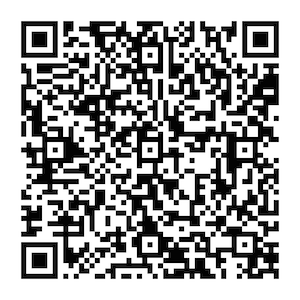 Our oil for the best restaurants. 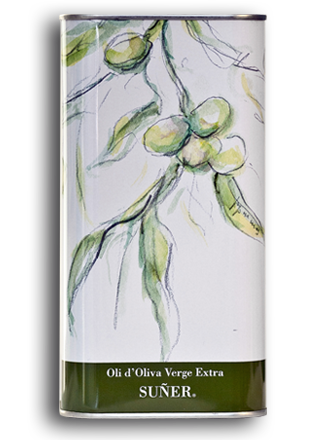 This Extra Virgin Olive Oil was created for the tables of the most demanding restaurants. Packaged in an elegant bottle of dark glass or plastic to protect the oil from light and preserve all its quality. It can not be refilled in order to comply with the current regulations. Glass bottles are available in cases of 20 units, plastic ones in cases of 24 units. The oil with a special taste. We invite you to try our unfiltered monovarietal Extra Virgin gourmet Olive Oil filled in one litre tins, to enhance your best dishes. These tins were designed so they can be used as gift items, and for safe transport during your travels. It is available in cases of 5 units. Sized for the kitchens of the best restaurants. These 2 litre bottles are packaged in cases of 9 units. Household sized bottles for the best restaurants. These 5 litre bottles are available in cases of 3 units.